This ergonomic saddle seat stool is extremely comfortable, thanks to its saddle-shaped seat and light seating depression. 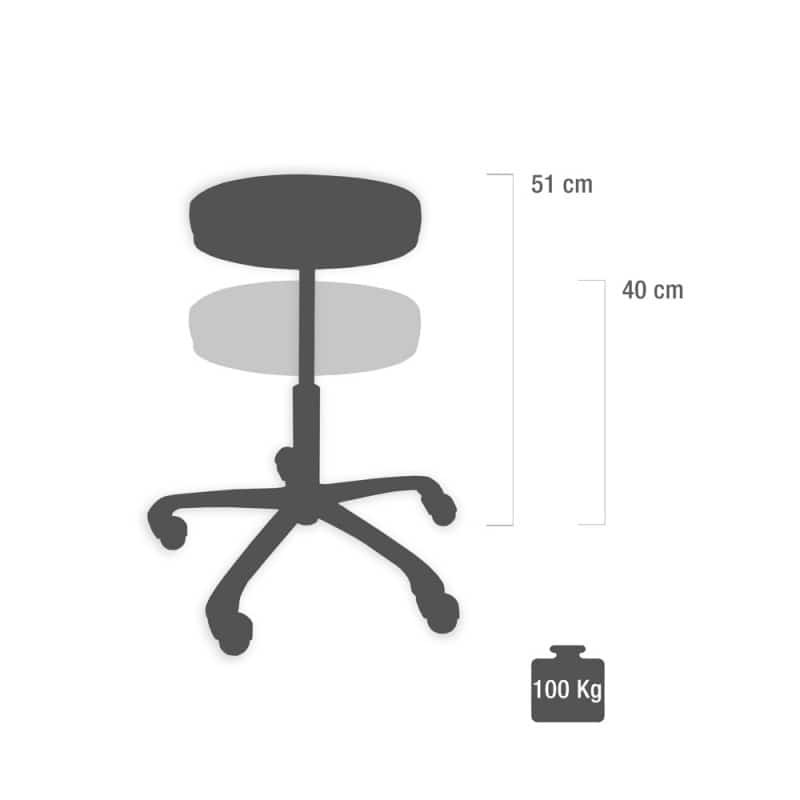 The height-adjustable chair has a hygienic synthetic leather cover that can be easily wiped down and disinfected. 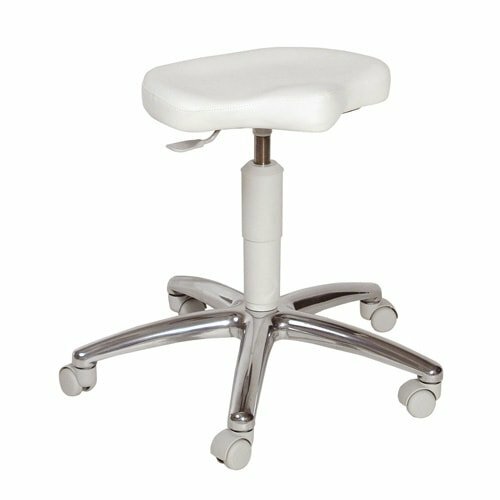 This makes the saddle seat stool an excellent choice for treatment rooms, laboratories, meeting rooms and offices.